. كما يقدم White Island Rendezvous Hotel الكثير من الخدمات لإغناء رحلتك في واهاكاتان. يمكن لضيوف الفندق الاستمتاع بالميزات التالية على أرض الفندق: واي فاي مجاني في جميع الغرف, مرافق مخصصة لذوي الاحتياجات الخاصة, واي فاي في المناطق العامة, صف السيارات, خدمة الغرف . يمكن للنزلاء الاختيار من ضمن مجموعة من الغرف المصممة بعناية لتعكس جواً من الراحة، والتي يتجاوز عددها 27. كما أن مجموعة الخدمات الواسعة الموجودة في الفندق لضمان راحتك تترك لك الكثير من الخيارات لقضاء وقتك أثناء فترة إقامتك. إن White Island Rendezvous Hotel هو خيار ذكي بالنسبة للمسافرين إلى واهاكاتان، بما يوفره من إقامة هادئة ومرحة. We like this place. Parking was right in front of the unit. Everything was comfortable and nice. Just very sad that our White Island Tour was cancelled due to bad weather. Everything was AOK, Thank you! Free laundry facility for guests. Aired & ironing equipment in unit. Large, comfortable, well designed unit. All good. Good location, rooms and facilities. Handy for booking trips to White Island as it is done in the same complex. Nice cafe downstairs too. Staff contacted us to see what time we will be checking into hotel. Location is good, big rooms, comfortable stay! We'd booked a 2 bedroom apartment. the apartment is spacious and clean. However there is no lift, have to bring the luggage up to 2nd storey. Overall it's a great experience! Thank you staffs! Great spot and place just annoying the toilet was downstairs. Very good...except for wi-fi, which is so-so! 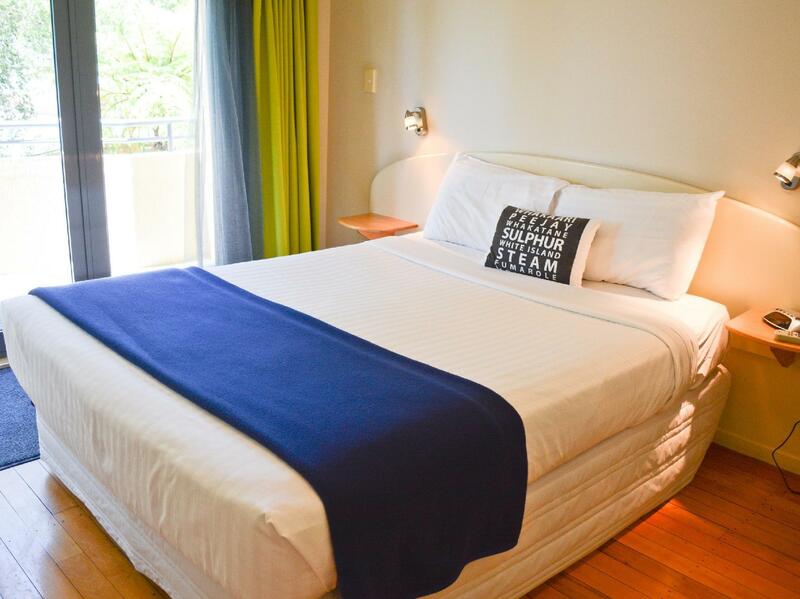 Comfortable bed, spacious room, very clean and nice smelling. Within walking distance to restaurants. Helpful and friendly staff. 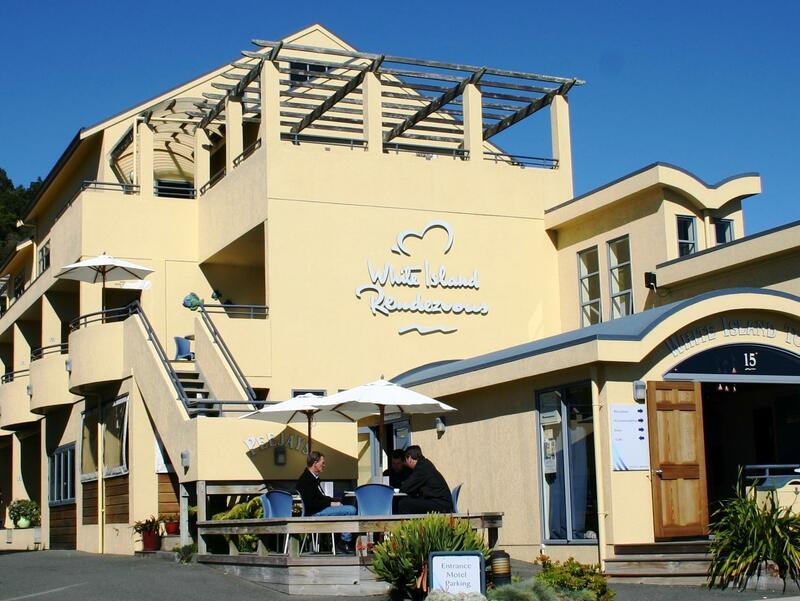 White Island Tours is in this hotel. 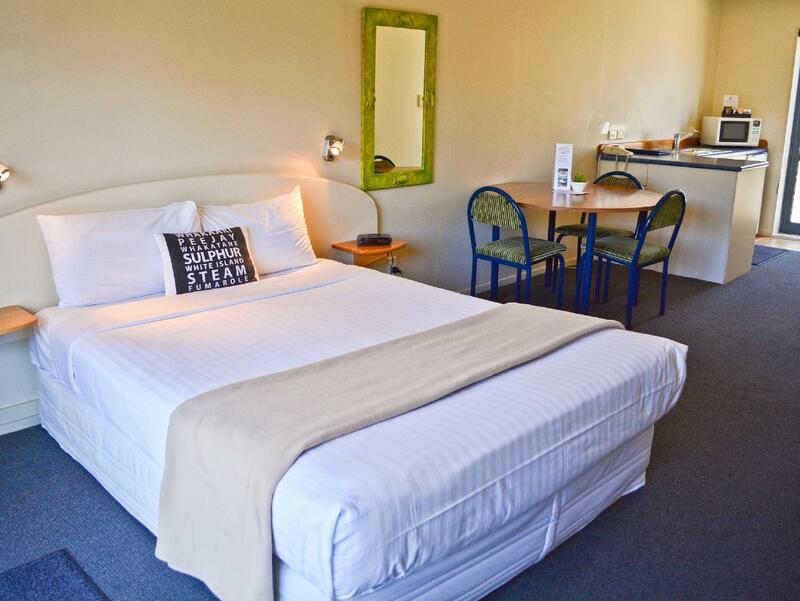 This is a fantastic little hotel, well located, within walking distance to the restaurant precinct and in a very picturesque area. 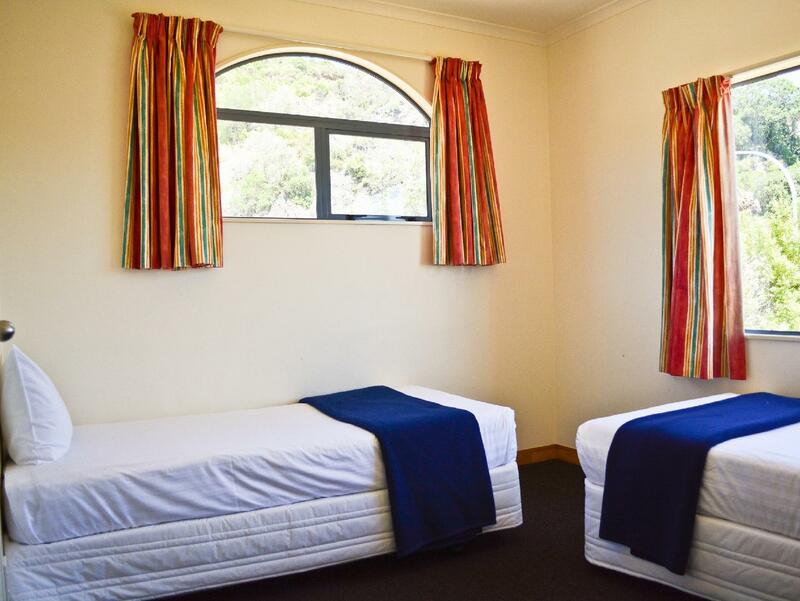 Quiet, comfortable and spacious room, fantastic staff in a beautiful location. If I was on holiday I could easily spend a few days here. Only stayed 1 night but could have stayed longer, plenty to see and do in the area. Stayed here as we booked a tour to White Island (very good)with owners. We stayed here as they run the boat to the island. We only booked one night but wished we had stayed longer. We were lucky for good weather and a great trip to the Volcano. Saw lots of Dolphins, and good chance of whales in season I was told. Allow couple of nights in case the weather is not good one day , you may be able to go the next day. Plenty else to see and do in area. 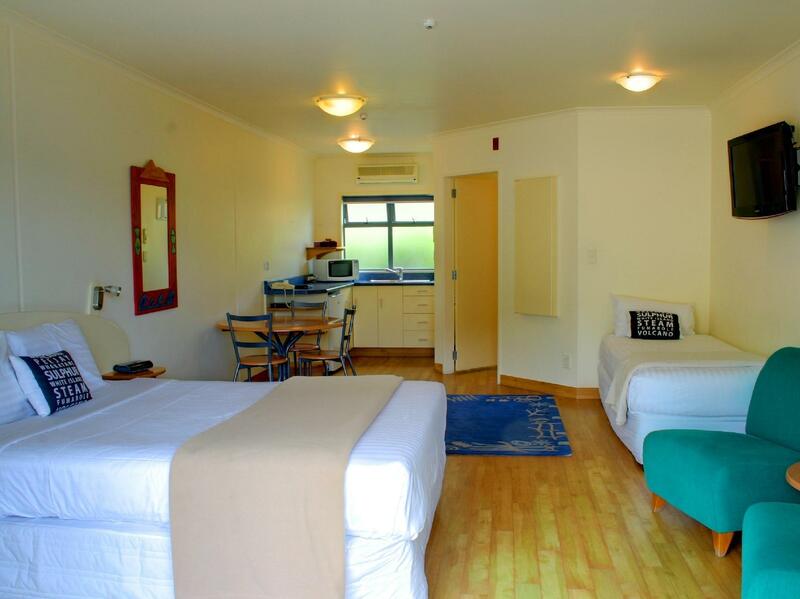 We were very satisfied with this accomodation and found the staff friendly. Note: We did not eat here but there was no way to complete the form without choosing something so we clicked 1.